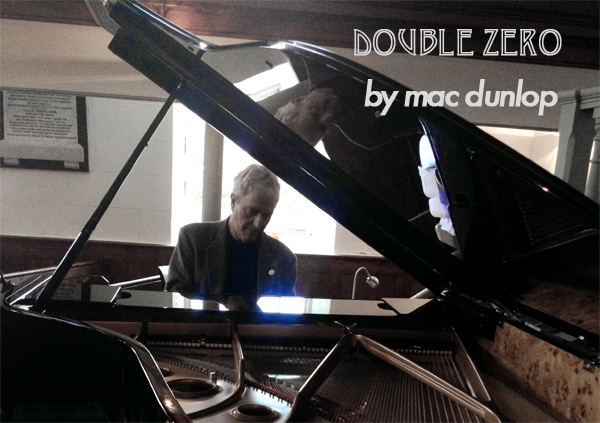 Back on the BBC again with a new piano composition, ” Double Zero”. It was recorded at Tresanton Chapel in St. Mawes (see portrait photo) as part of the “Coastal Keys” project I’ve been working on for the last few years. The program goes out on Saturday January, 13th at 20:00 hr GMT/UTC 95.2FM or 103.9FM/Digital or webcast through the link below.